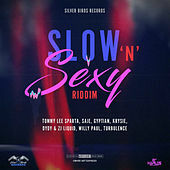 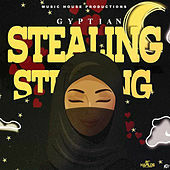 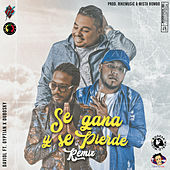 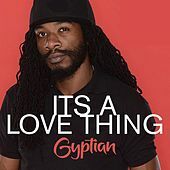 Though he made his name with the conscious single "Serious Times," the smooth-voiced Gyptian has followed that success with a series of songs that are a little less … serious. 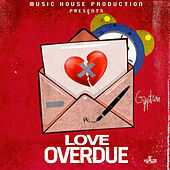 Or perhaps they are serious; they simply address matters of the heart and bedroom rather than social issues. 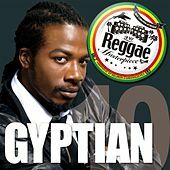 Born Windel Beneto Edwards, he was dubbed Gyptian for the shirts he wore wrapped around his head and his habit of twisting his goatee to look pharaoh-like. 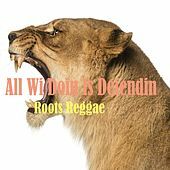 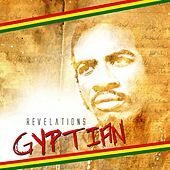 Edwards, the son of a Protestant mother and Rastafarian father, began singing as a kid in church and knew pretty quickly he'd found his calling. 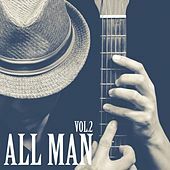 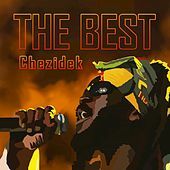 His father brought him to Mr. Wong, the producer who'd made I Wayne a success, and with the help of Earl Chinna Smith, Wong molded the young singer into a chart-ready commodity. 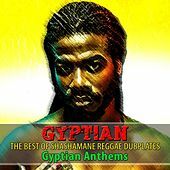 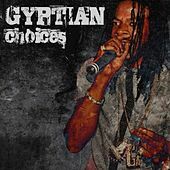 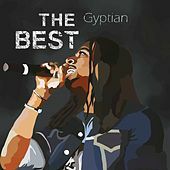 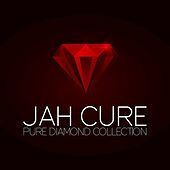 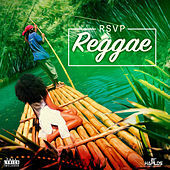 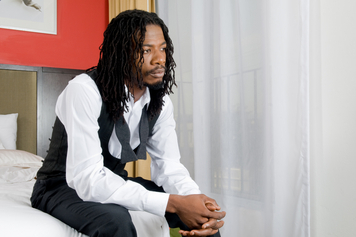 In 2005, Gyptian's debut single, "Serious Times," knocked Damian Marley's "Welcome to Jamrock" off the top of the charts and was later named Jamaica's Most Important Song of 2005. 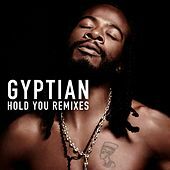 His sophomore release, 2008's I Can Feel Your Pain, hewed closer to American R&B, though it retained the sparing instrumentation and heartfelt delivery that had made his debut so compelling. 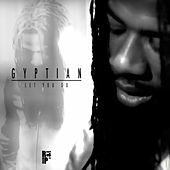 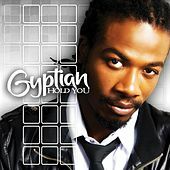 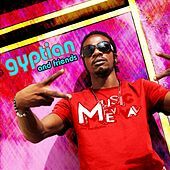 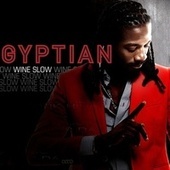 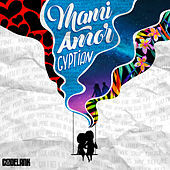 In 2010, Gyptian released his third album, Hold You.